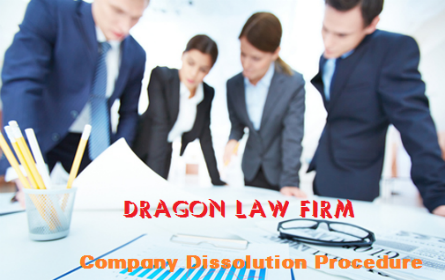 Having a team of high experienced, prestigious in company dissolution, Dragon Law provides the best quality legal services in enterprise dissolution to Clients. 1. Before initiating procedures for registering an enterprise’s dissolution, the enterprise must complete the procedures for shutdown of its branches, representative offices, and business locations at the Business Registration Offices of the provinces where the branches, representative offices, and business locations are situated. 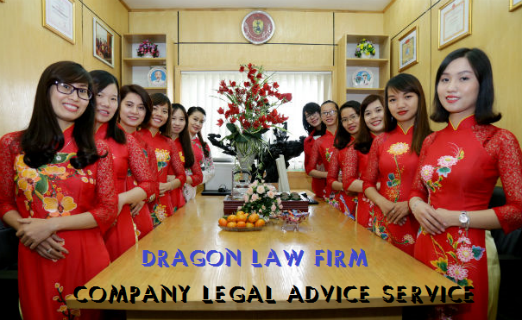 dd) Full name and signature of the enterprise's legal representative. 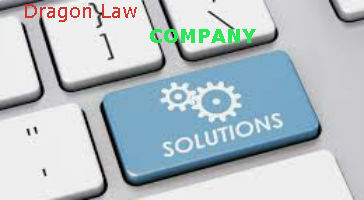 And the notification must be enclosed with the decision on enterprise’s dissolution of the company’s owner (if the enterprise is a single-member limited liability company), decision and legitimate copy of the minutes of meeting on enterprise’s dissolution of the Board of members (if the enterprise is a multi-member limited liability company), the General Meeting of Shareholders (if the enterprise is a joint-stock company), of general partners (if the enterprise is a partnership). 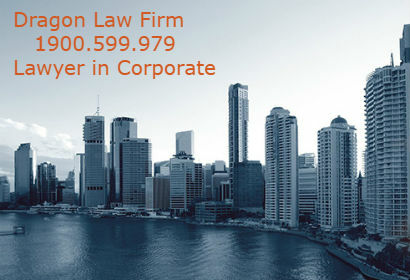 d) The Certificate of Business registration. 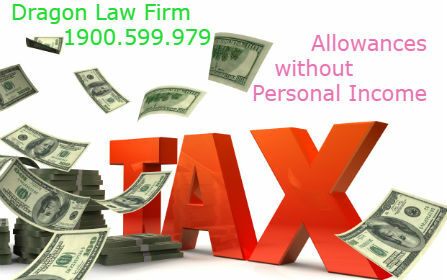 Business Registration Office shall send information about the dissolved enterprise to the tax authority. 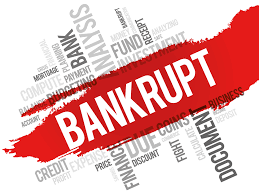 Within 02 working days from receipt of information from Business Registration Office, the tax authority shall offer its opinions about the dissolution to Business Registration Office. 4. 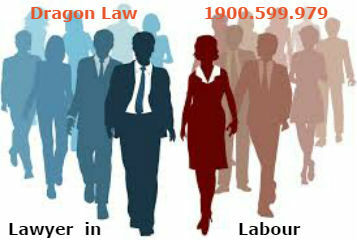 Within 05 working days from the receipt of dissolution documents, Business Registration Office shall change the enterprise’s status on National Enterprise Registration Database to “dissolved” if the tax authority has no objection and issue a notification of the enterprise’s dissolution. 5. If the enterprise uses a seal issued by a police authority, the seal and the certificate of seal registration shall be returned to the police authority in order to be issued with a certificate of seal withdrawal. In this case, the seal and certificate of seal registration in the dissolution shall be replaced with the certificate of seal withdrawal. 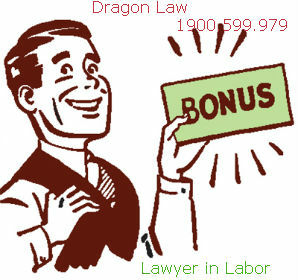 Lawyers specialized in company dissolution at Dragon Law Firm are willing to support. 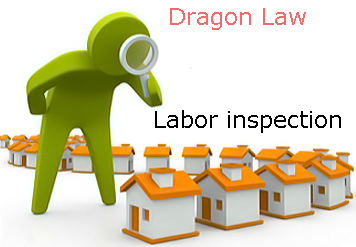 What Benefits Laborers Can Get Upon Company Dissolution?